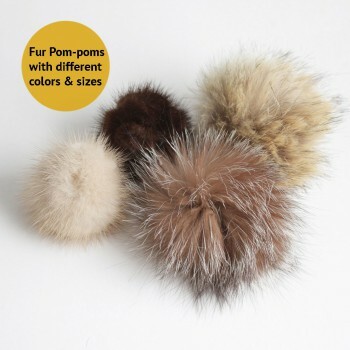 The color may vary as Brown or similar due to the pom-pom is made of real fur and it's not dyed or artificially colored, the color may be not exactly as shown, but has a tone similar to what is stated in our description. Shipping was VERY fast and the product is excellent. I would highly recommend this site. Lana's Pom-Poms made of real fur to add a luxurious accent to your favorite garments or gadgets. 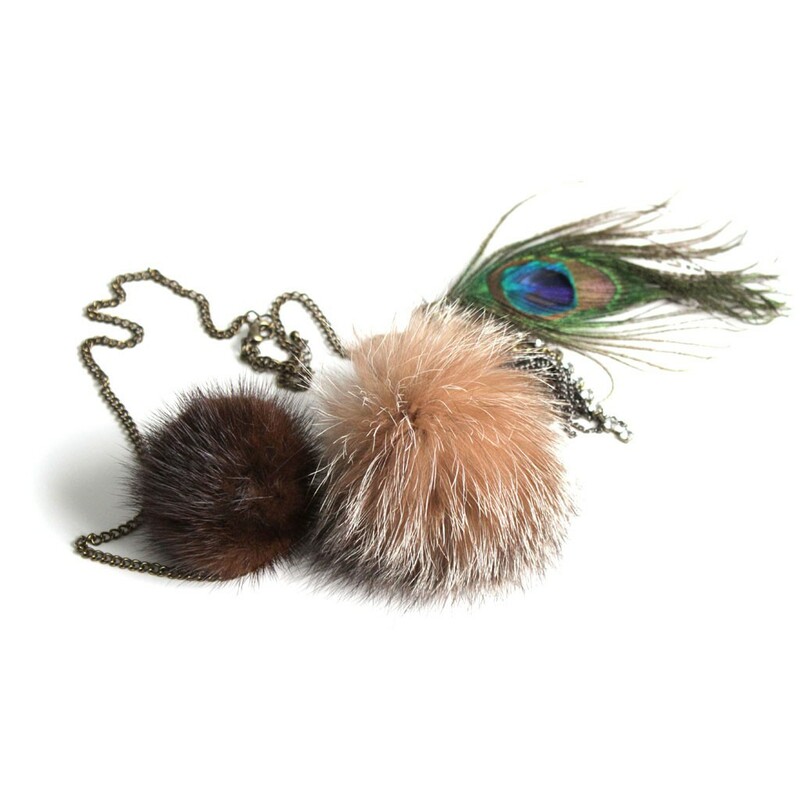 Our fluffy pom-pom can make a perfect key charm or keychain, or can be attached on knit hats, gloves, jackets and coats. It is easy to use and has a lobster clasp. To make a perfect gift! 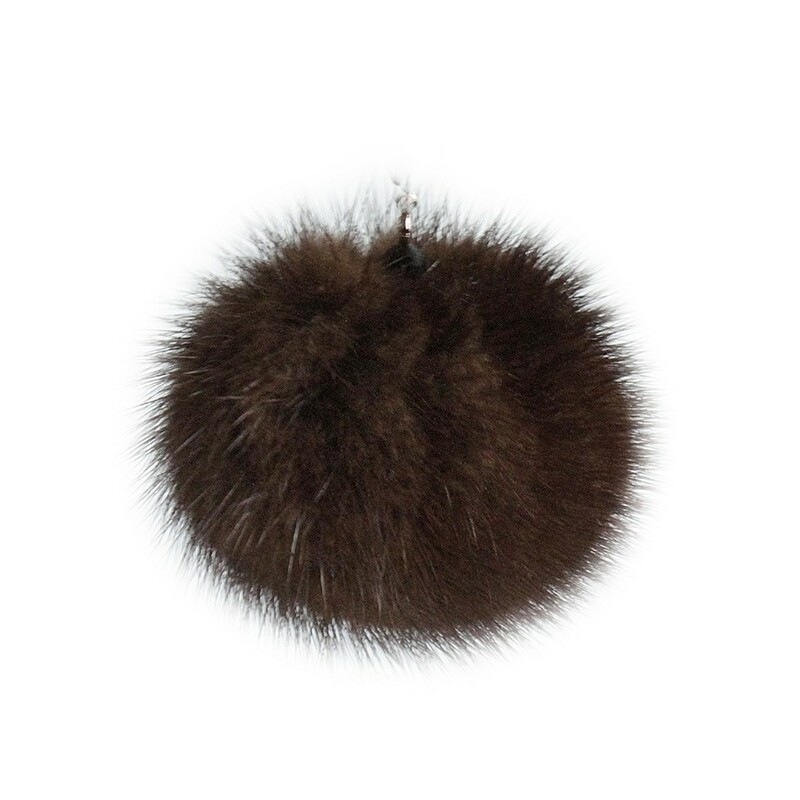 * Note: Because of Lana's pom-pom is made of real fur and it is not dyed or artificially colored, the color may be not exactly as shown, but has a tone similar to what is stated in our description.